Gold finished the week higher and started this week with a further gain. The precious metal is getting near $1,325 resistance and might reach it soon. 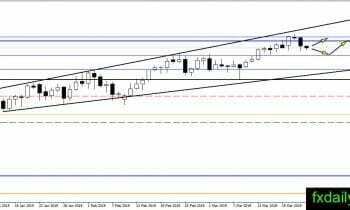 At the current time, traders could continue to hold long positions until $1,325 reached or if there is a strong bearish reaction. Long position from current level is not suggested. On the other hand, short positions near $1,325 might be the best options traders could take. The price of silver rejected from $15.60 resistance in the previous week and settle at the middle of $15.20 – $15.60. 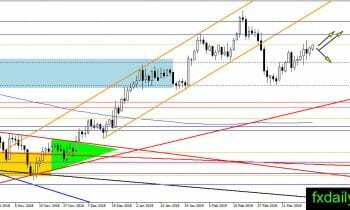 We thin the uptrend has not finished yet and there is an opportunity for silver to add gain. If a breakout above $15.60 happens then silver should continue upward to test $16.00. Crude oil finally started a bearish correction from $60.00 resistance and the level near top trendline. 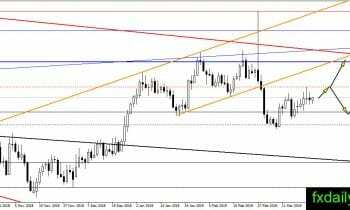 The price expected to continue its bearish movement and test $57.60 or the bottom trendline before bounce happen. However, sharp reversal upside from current level will trigger a breakout above $60.00 and bring crude oil up to test top trendline.